Is your home or commercial building in need of a plumber who knows what he’s doing? Perhaps your leaks, repairs, or cracks are driving you crazy and you need a fix as soon as possible. If so, open up your phone and call Plumbing Of Richmond. We are a professional company who can help you get your malfunctions eliminated. 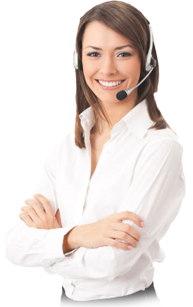 Our Zip Codes include area 77407, 77406 and 77469. Our drain cleaning services will leave your drains fresh and clean. Over time, you may notice that your draining is slowing down or coming to a complete halt. When this happens, you probably have a stoppage or a clog somewhere that needs to be removed. 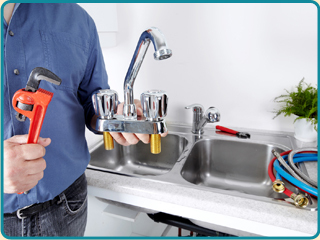 If you need some help, Plumbing Of Richmond has a team of Texas technicians who are ready to work. Is your drain plunger failing to get the job done? When you have a clog, the first thing you probably think is that this is a simple problem that you’ll be able to fix by yourself. Plungers are great tools to have on hand, but they are not appropriate for everything. 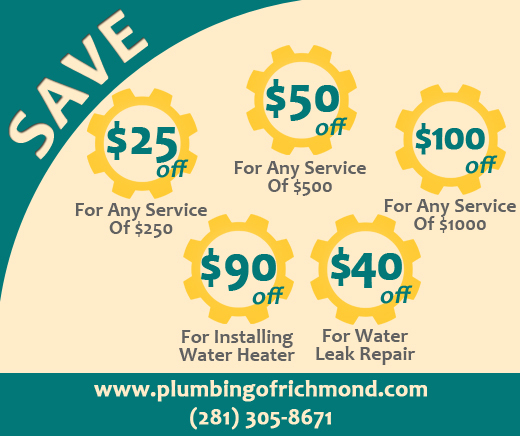 When you need a little more manpower, count on Plumbing Of Richmond to be there for you. Our sharp cutters and snake cleaners will make sure that your drains are cleared. Sewer drain cleaning is another one of our many services. Are you considered about your septic tanks because they have not been cleaned in awhile? If so, you really need to get that done soon. Having clean sewers can improve the performance of the rest of your fixtures. It can also help you to avoid costly repairs in the future. You too can experience this by calling Plumbing Of Richmond to clean your drains today. It is important to fix your drain problems as soon as they first come up. Allowing your drains to stay broken and damaged can lead to major consequences that you will not want to deal with later. Did you know that pipe leaks can cost hundreds of dollars a month? You will definitely notice a hike in your water bill if you leave this unrepaired. Avoid this by calling Plumbing Of Richmond to receive fast, affordable solutions to your issues.